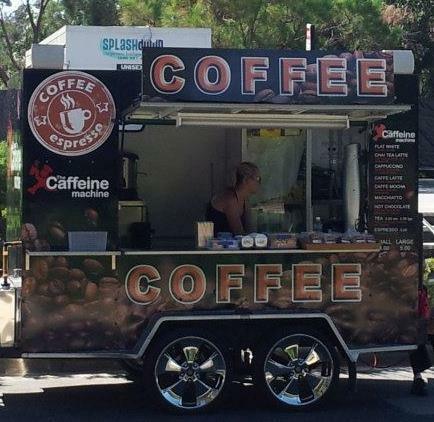 The Mobile Espresso Van has proven to be a success at many events. The friendly team at Caffeine Machine are dedicated in providing you with a great service and fantastic coffee. All coffee is freshly made to order, ensuring they are hot and flavoursome.